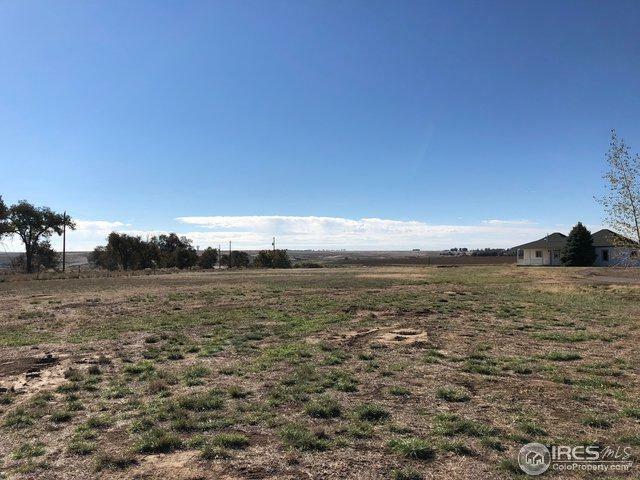 This 1.8 acre estate lot is located just south of Windsor, Colorado on Crossroads Blvd. 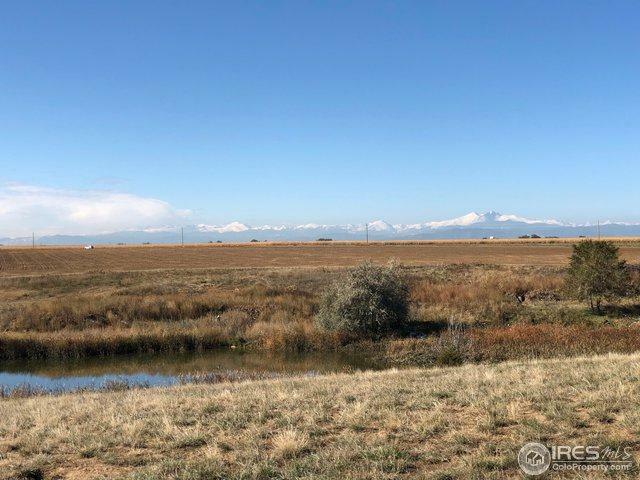 It offers incredible views of Long's Peak and the Front Range. 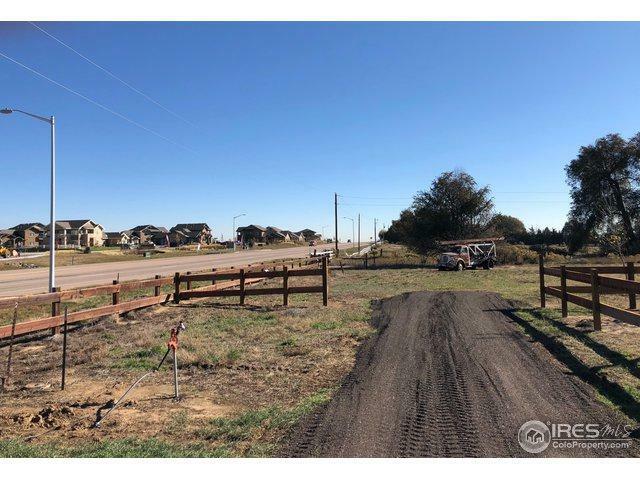 Windsor is a booming town on the Front Range and offers excellent schools. 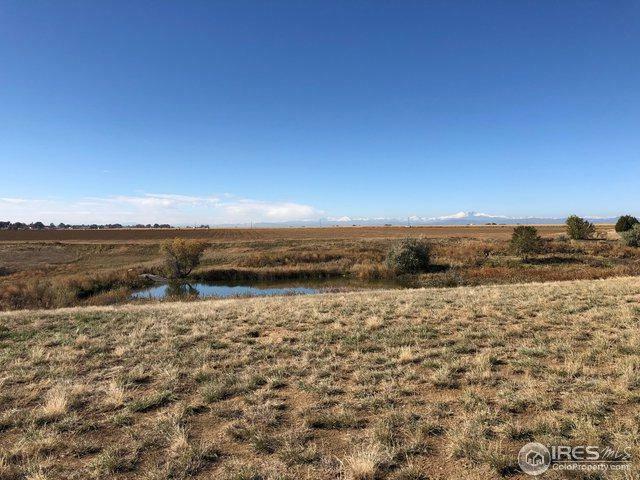 This lot is located in what is known as the Golden Triangle between Fort Collins, Greeley and Loveland, it is 10 minutes from everywhere. Most importantly of all there are no covenants!This will move quickly call today! Listing provided courtesy of Seth Hayden of Hayden Outdoors - Windsor.